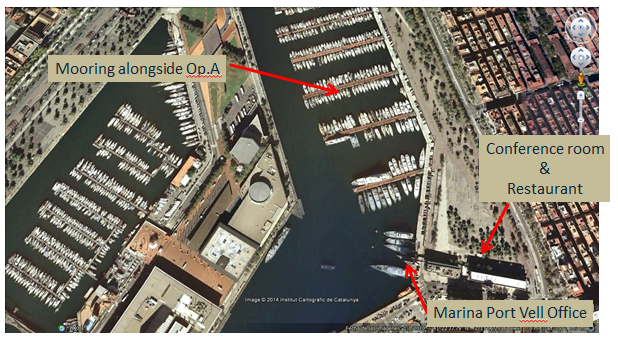 Marina Port Vell is being transformed. A significant investment in state-of-the-art infrastructure and new seven-star services will position the marina as one of the leading superyacht destinations in the world. 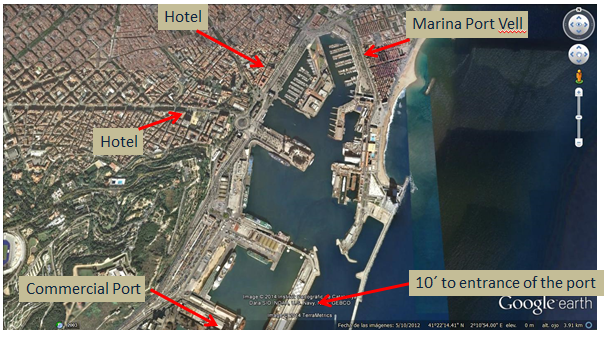 Located in the heart of the cosmopolitan city of Barcelona – recently voted ’the world’s top beach city’ in 2011 by National Geographic- and – voted ”the second best place to visit in the world” by U.S. News Travel – Marina Port Vell is already a destination of choice amongst many of the most discerning owners, captains, crew and guests. 12.00 -12.45 / 18.00-18.45 Sea trials, Including explanation on board. Please send your contact details to info.volvopenta@volvo.com, and we will make sure you get the material you need.